Home Animation Artwork Life just got more difficult! 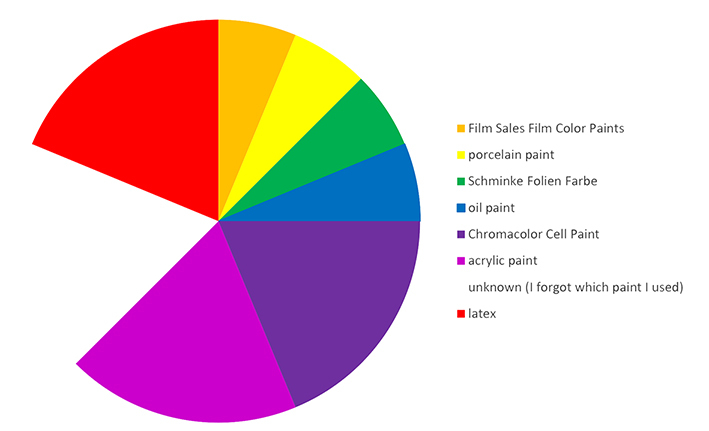 Pie chart representing the different paints used by respondents to our paint questionnaire. 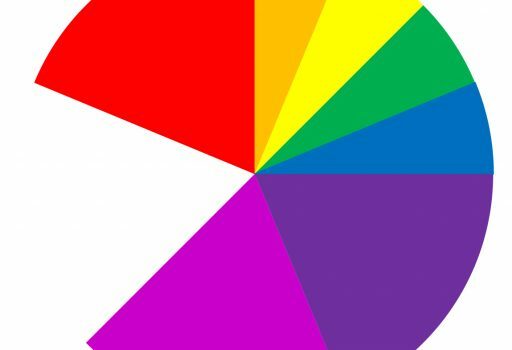 We love rainbows, but in this pie charts a rainbow is what we feared, not what we hoped for. Each colour represents a different paint used by animators on cels. Based on the type of binder in the paint formula, the paints in our rainbow fall into different paint groups: acrylic, alkyd, polyvinyl acetate and water based binders. Each paint group responds differently to environmental conditions or certain solvents used in restoration. Thus: the more paint groups, the more difficult the job of the conservator. Respondents to our questionnaire could choose from a list of paints provided in the questionnaire or an open field in which they could enter paints we did not think of, such as oil paint and ceramic paint (!). Animators had different reasons for choosing specific paints. Sometimes they preferred certain qualities such as opacity/transparency or drying time, other times they chose a paint simply because it was the cheapest option (usually latex wall paint). Based on these answers we can conclude we can expect every type of paint on a cel, which makes it hard, if not impossible, to develop an all inclusive approach with regard to conservation or restoration. Still, there could be certain unwritten laws, habits and patterns we have not yet discovered and can help conservators to identify certain paint groups and adjust their treatment accordingly. Luckily, the questionnaire is not our only source of information. Sometimes we find clear clues for the paints used in the archives of individual animators or producers. An example is this folder for Frescolor paint we found in the production files for animator and director Rupert van der Linden in the archives of his producer Nico Crama. 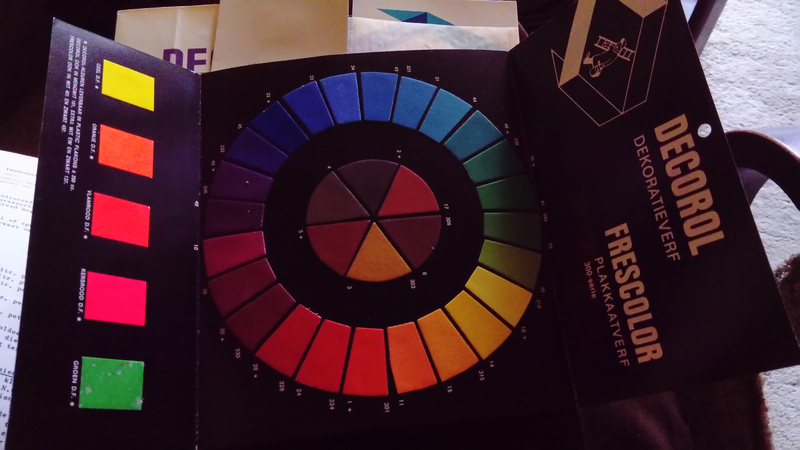 Frescolor is a brand of gouache, another paint we can add to our rainbow of paints. A promotion folder of Decorol decoration paints with paint samples for Frescolor gouache paint used by Rupert van der Linden. 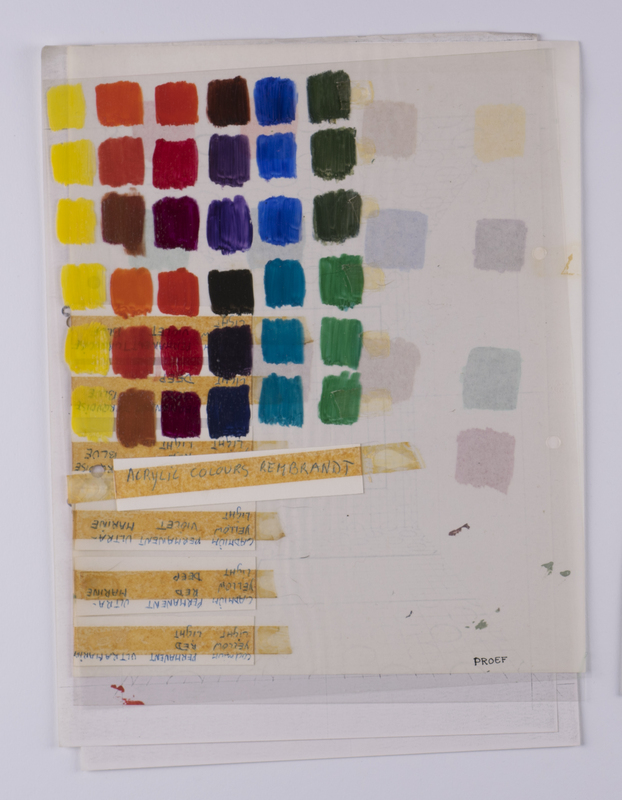 Other times we find paint tests in a production archive such as these colour swatches testing Rembrandt Acrylic executed by Jacques Verbeek and Karin Wiertz for their film “A Slippery Slope” (1972). Currently we are working on a list of animation artwork from which we will take paint samples for analysis with Fourier Transform Infrared spectroscopy (FTIR), an analytical technique that recognises a paint groups unique “fingerprint”. 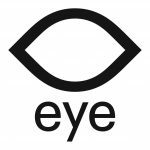 All in all we hope to produce an overview of all the different paint groups on cels one can possibly encounter in the collection of the EYE Film museum. Such an overview will make the decision making process of conservators more complex, but also more informed!